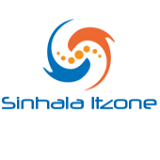 Sinhala ItZone Apple iPhone එකෙන් Torrent File Download කරමු. iPhone එකෙන් Torrent File Download කරමු. 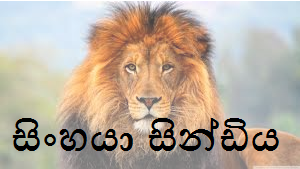 ඔන්න අද මම ඔයාලට කියලා දෙන්න යන්නේ iPhone එකෙන් Torrent Download කරන්නේ කොහොමද කියලා මේ වැඩේ කරගන්න ඔයා ලග Tdownloader වගේ App එකක් තියෙන්න ඔනි. මේ Site එකෙන් අපිට පුලුවන් ඔනිම Torrent File එකකට Direct Download Link ගන්න. දැන් ඒ Website එකෙන් ඔයාගේ Torrent File එක ඒ Website එකෙන් Download කරගෙන ඔයාට Direct Link දෙනවා.ඉටපස්සේ Download කරන්න තමා තියෙන්නේ තෙරුනේ නැත්තම් පහල screenshot බලාගෙන කරන්න.